We’re in such a quandary . . . what color should we paint our living room? 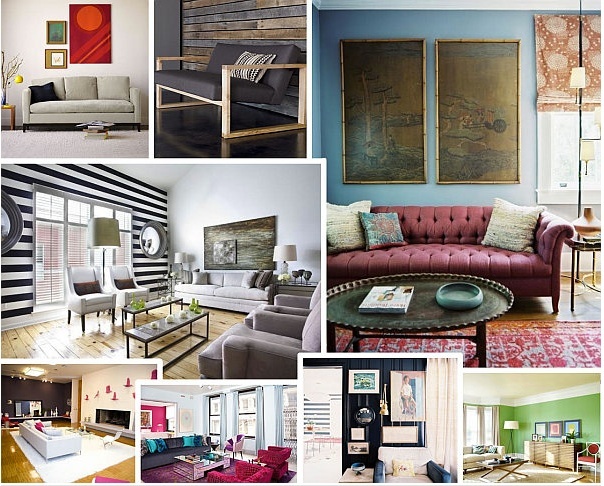 Read the entire article: Find Your Home’s True Colors With These Living Room Paint Ideas. 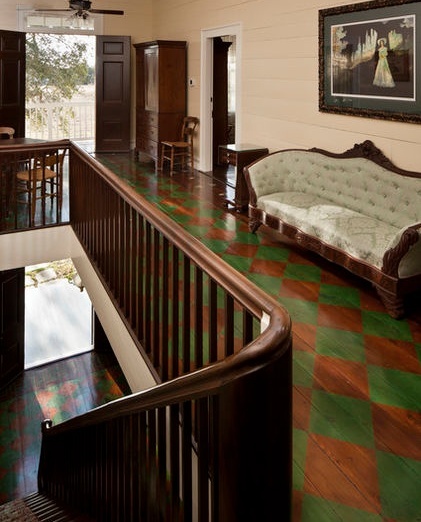 To learn more about the fabulous colors of Olde Century Colors paint, visit our website: http://www.Briwax-TRG.com. For more information, visit our website: www.briwax-trg.com. 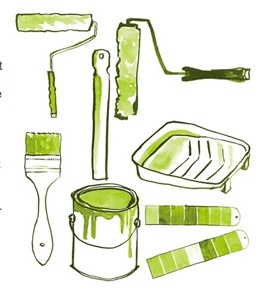 Don’t feel that you can tackle that big paint job on your own and want to hire a painter? 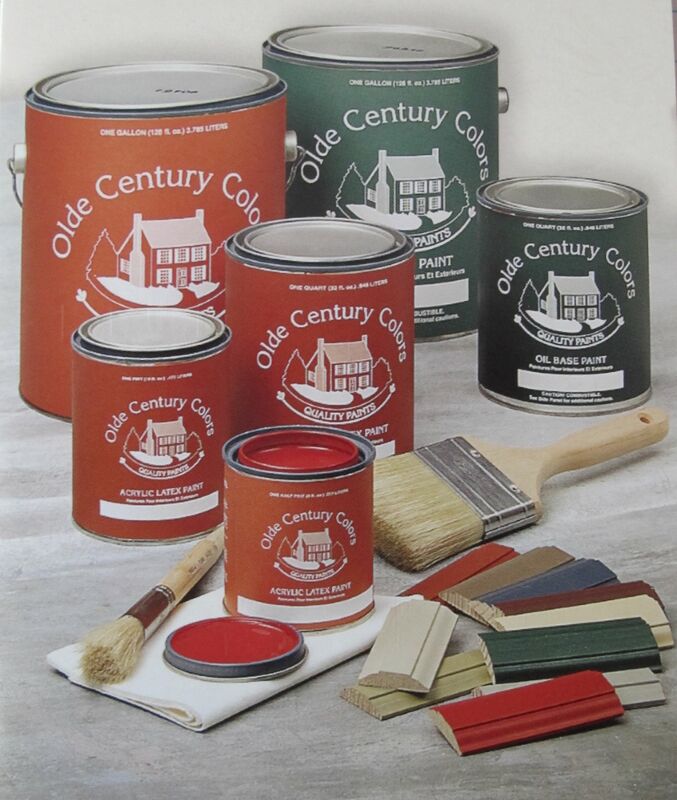 You and your painter can learn more about Olde Century Colors by visiting our website: www.briwax-trg.com. And when it comes to brick, it’s a difficult question to answer. The joy of brick is in the material itself. 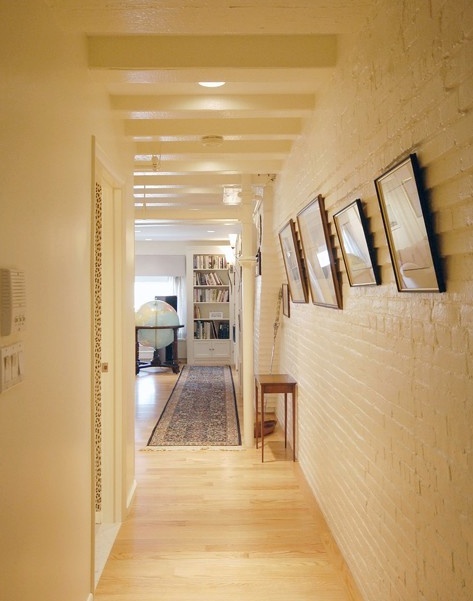 Hard-wearing and low-maintenance, brick doesn’t require a lot of effort to maintain but makes a definite statement. So why ruin it all by applying paint that will need to be reapplied every few years or so? 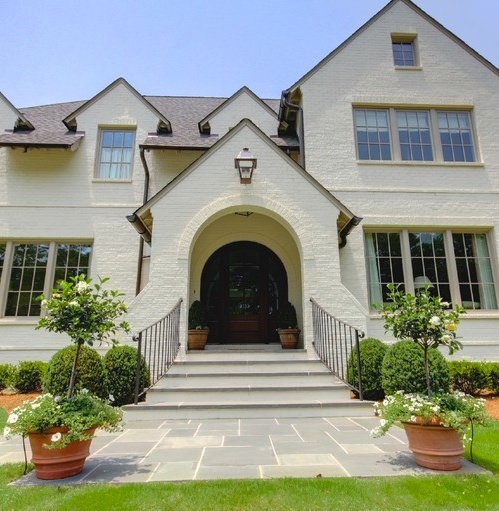 Read the entire article: http://www.homedesignfind.com/how-to-tips-advice/design-dilemma-should-you-paint-that-brick/. For more information on Olde Century Colors paints and the other fine products that we carry, visit our website http://www.briwax-trg.com. Olde Century Colors paints in either Acrylic Latex or Simulated Milk Paint can be used to create beautiful painted floors. Here’s a good looking use of color on this cupboard. Try painting the majority of the piece with your favorite color and leaving part of the piece a natural color – of course, using Briwax on that natural part. 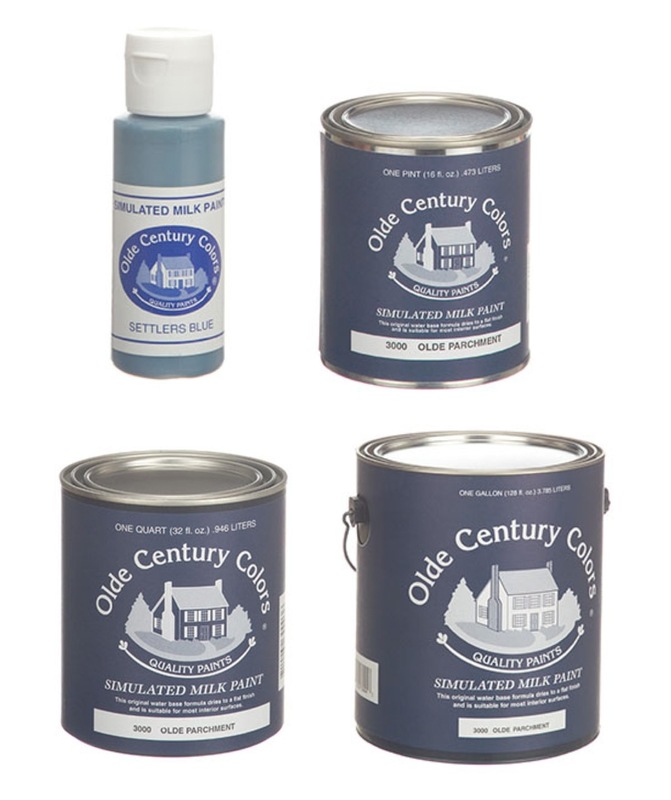 In Olde Century Colors paints, we have some beautiful blues – Cupboard Blue, Yankee Blue Salt Box Blue, Saratoga Blue, and Settlers Blue. 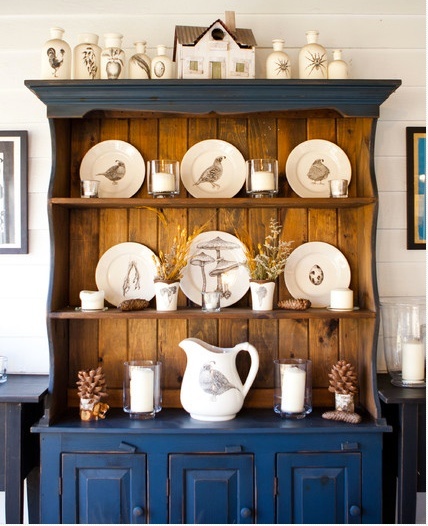 Use Light Brown Briwax, Tudor Brown Briwax or Rustic Pine Briwax over the entire piece to give the unpainted wood its color as well as to “soften” or age the paint. For more information on Olde Century Colors paints and Briwax, visit our website www.briwax-trg.com.